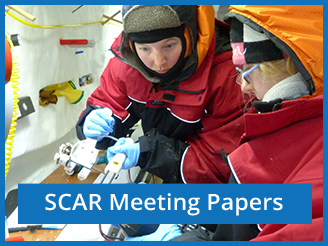 Most of the yearly business of SCAR is recorded in the papers submitted to the SCAR Executive Committee and Delegates Meetings. These include reports form various groups within SCAR, updates on activities with partner organizations, budgets and more. Here you can find a wealth of information on past SCAR activities.